Millennials call them “Side Hustles” and Generation X “Hobbies”… and Katie has one too. She’s been designing and developing some rather fabulous swimwear. Poolside Gossip is a colourful, fun and glamorous swimwear brand for women who are interested in fashion, like to be healthy (some of the time) but know how to have fun. More news soon, and if we’re lucky, maybe some pics of the Rattlers modelling the designs. 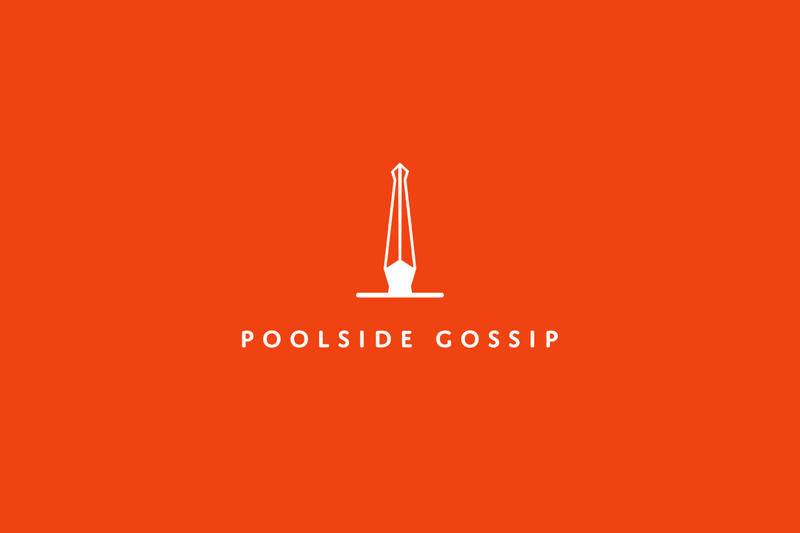 For now, you can follow Poolside Gossip on Instagram.